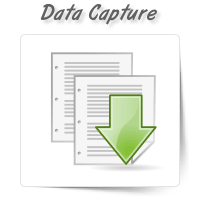 Data capture is a complex process that requires conversion of data from physical to electronic forma..
With rapid developments in technology, data has become one of the most important aspects of the comp..
Do you have long and complicated documents with plenty of e-mail ids? 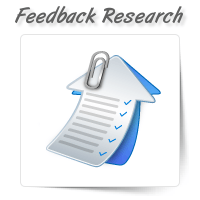 Don’t waste your time and reso..
At OnePerHour, we offer comprehensive feedback research services. 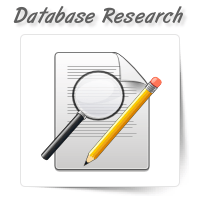 They include researching, monitori.. 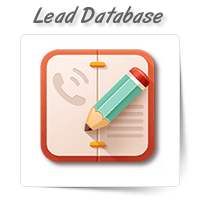 While creating a lead generation database, you should use a custom list that helps you reach out to .. 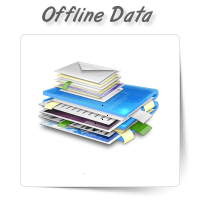 The requirement for offline data collection services has been steadily growing over the years. 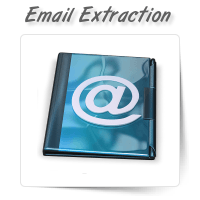 It is..
At OnePerHour, we offer extensive online data extraction services. 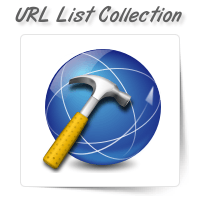 Some of the services we offer inc..
Do you want a list of URLs for your marketing research or to update your database? 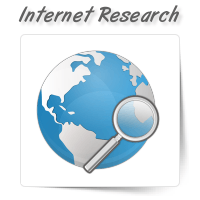 We have a powerfu..
We have a large team of Internet Research Specialists at OnePerHour who are trained to offer persona..